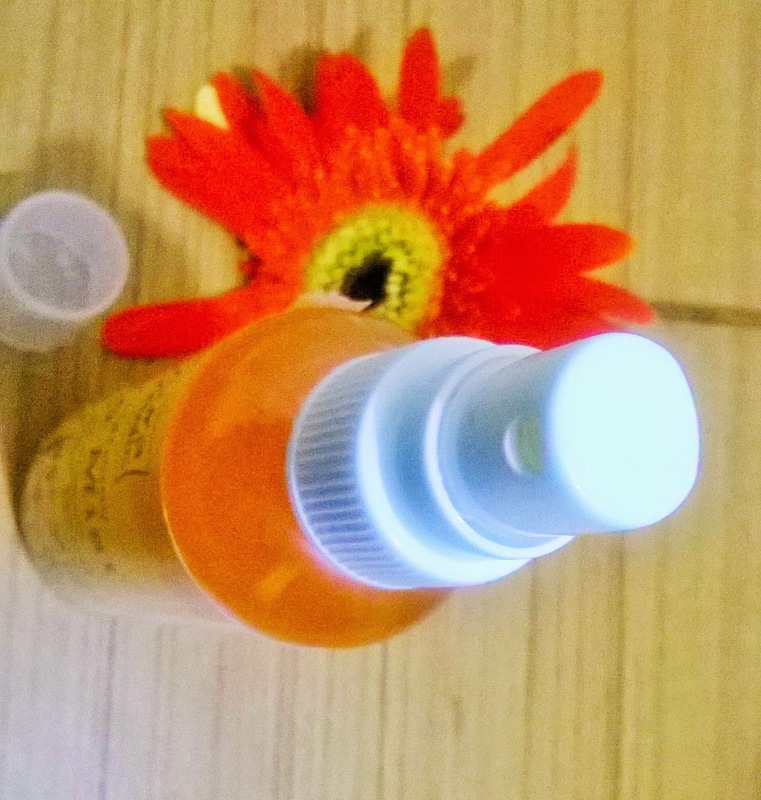 I had won 3 products from Auravedic in a giveaway recently. One of them is the Auravedic Pure Calming Face Mist. A luxurious daily calming and hydrating mist with pure plant extracts, anti-oxidants and sunscreens to help protect against free radical damage, brighten and even the complexion, leaving it radiant and glowing. Available here at 10% discount. 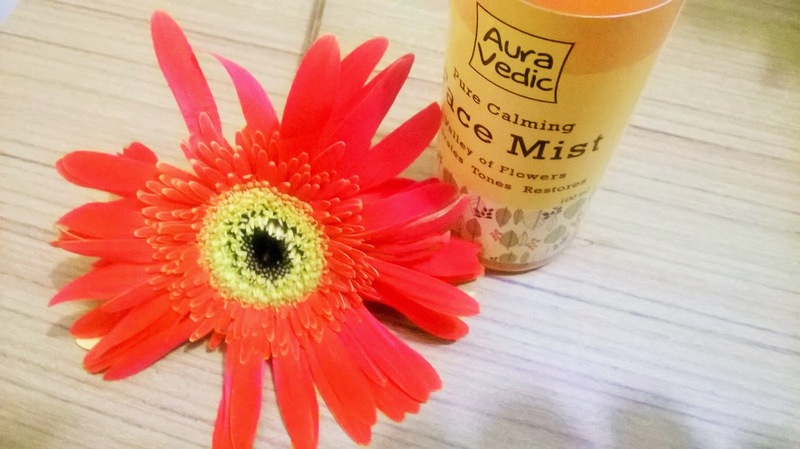 My Experience: I love citrus fruits and was very excited to try Auravedic Pure Calming Face Mist which is infused with orange oil & lemon oil as key ingredients. I like the packaging of the product. 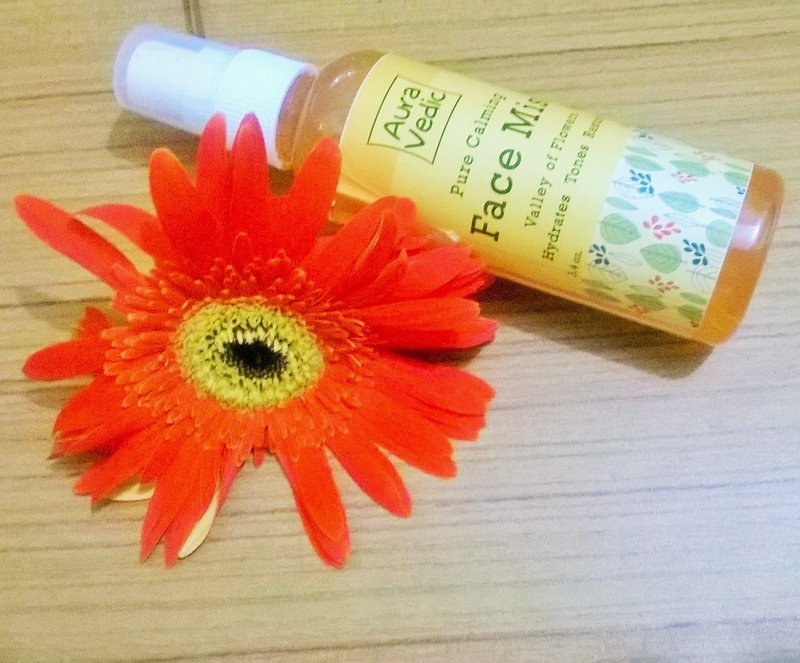 I spray it after cleansing my face and also whenever I see that my face has become a bit dull. It is very easy to carry in your purse. 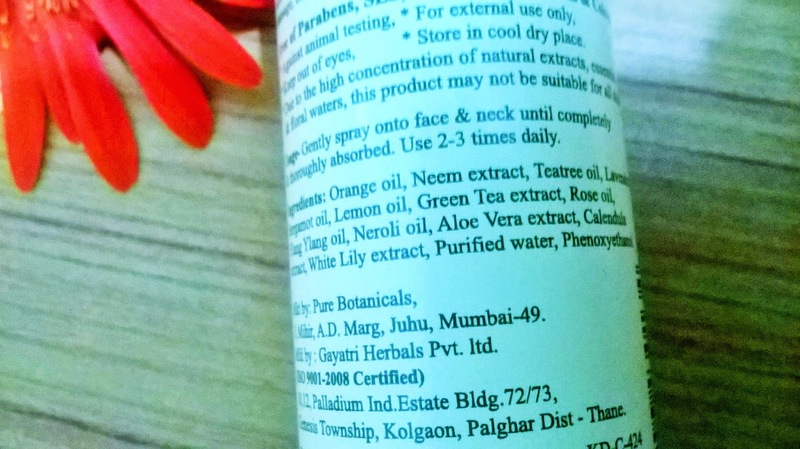 Apart from orange & lemon oil, it has teatree oil, green tea extracts. So, basically it is a powerhouse of antioxidants which make sit an instant savior when your face becomes dull and tired. It instantly refreshes and makes you skin glowing. I like how it makes the skin soft. I have oily skin and I am sure it will be suitable for dry skin as well. The beautiful colours is a result of different essential oils and no harmful colours are used to get that. 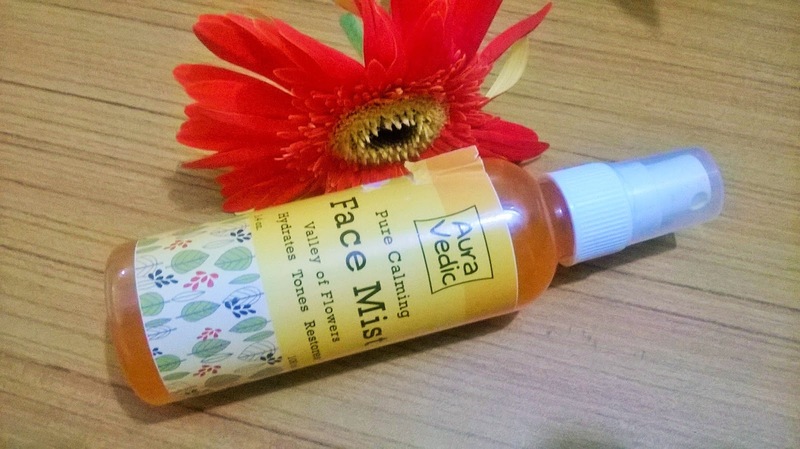 It is a cruelty-free & chemical-free mist that hydrates the skin and imparts a lovely radiance. The only hitch is the rather very sweet smell, which somehow appears to me as of very ripe papaya. But some may like it actually. 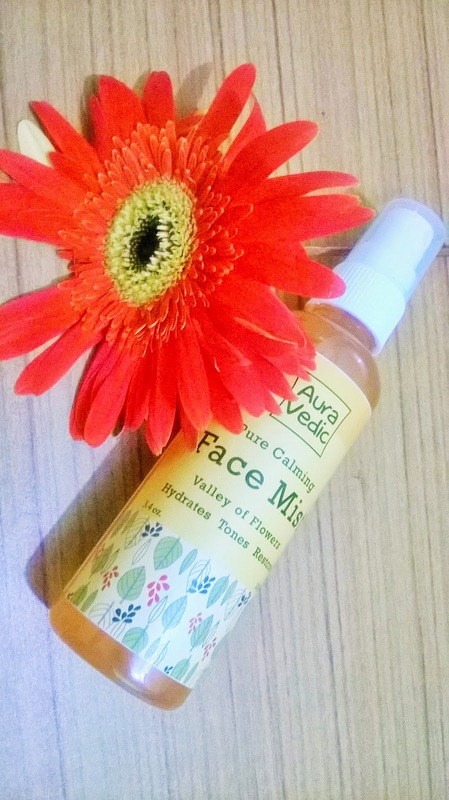 Auravedic Pure Calming Face Mist is a really good mist that actually works well on your skin to make it radiant and hydrated. The best part is the rich antioxidant property and the cruelty-free procedure in making. 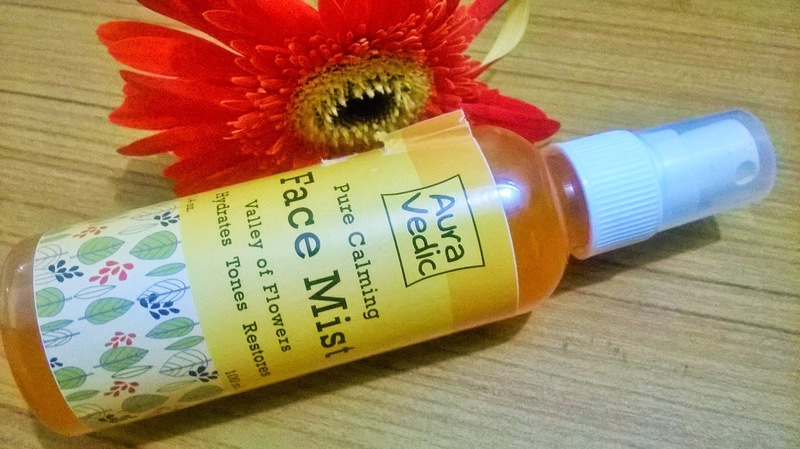 A must-have mist to carry around if you are in need of instant brightness & glow. 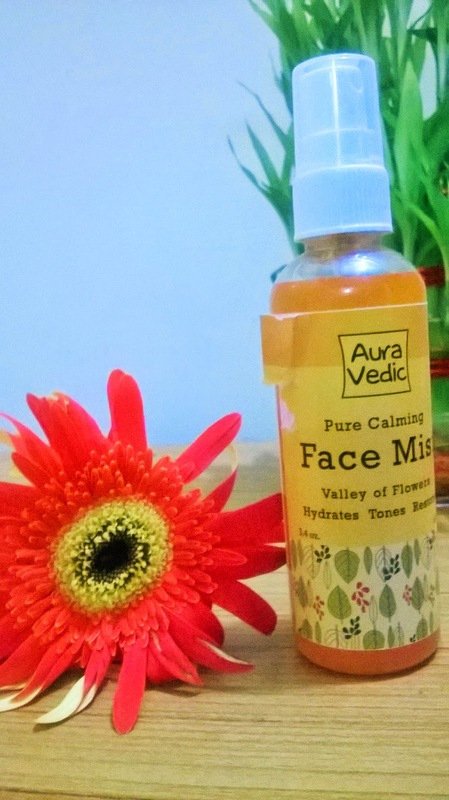 If you are not that addicted to the orange colour here is a pink variety of Auravedic Pure Calming Face Mist.